TMZ caught Michael at LAX and he did not hold back one bit. He’s teaming up with Kevin’s ex Torrei Hart on stage for a comedy tour, and that’s like rubbing it in Kevin’s face. The singer’s ex-husband, who she was married to from 2004 and 2007, is asking for an increase in child support for their two sons Jayden and Preston, Us Weekly reports. The ex-couple currently co-parents the boys, ages 12 and 11, and the “Piece of Me” singer is paying Federline $20,000 per month. It looks like Keyshia Cole might found love again..
Janelle Monáe made it clear in a recent interview with ‘The Guardian’. It’s no one’s business but her own. Miguel, Mary J. Blige, Sufjan Stevens, Common and Gael García Bernal are set to perform their Best Original Song nominees at the 2018 Academy Awards. Miguel will perform “Remember Me” from the computer-animated fantasy Coco, alongside the film’s star, Bernal, and singer Natalia Lafourcade. 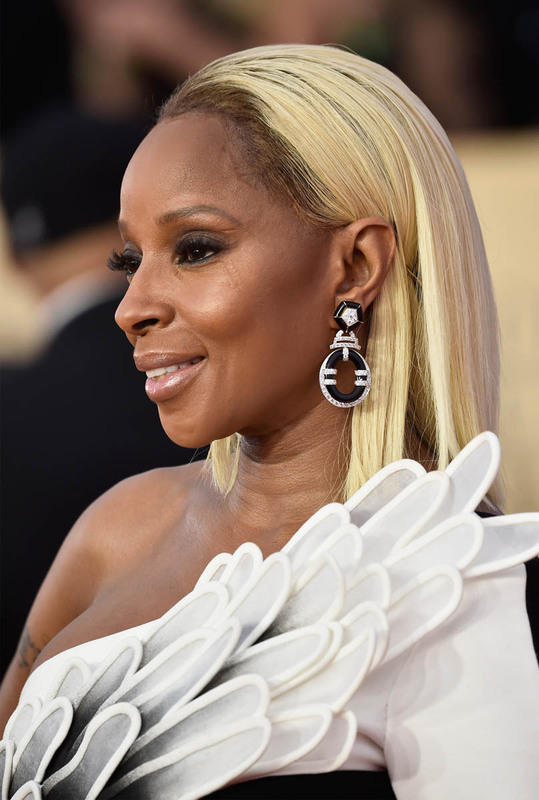 Best Supporting Actress nominee Blige – the first person to be nominated for both a performance and original song in the same year – will sing “Mighty River” from period drama, Mudbound. Jimmy Kimmel will host the 90th Academy Awards, scheduled for Sunday, March 4th at Hollywood’s Dolby Theatre. The ceremony will be broadcast at 8 p.m. EST on ABC. In a post on Instagram Mel showed a picture of her slashed tires using the hashtags, #iseeyou, #monsterdevil, #butimhappywithoutyou, #singlelifeproblems and #mentalabuseawarness.